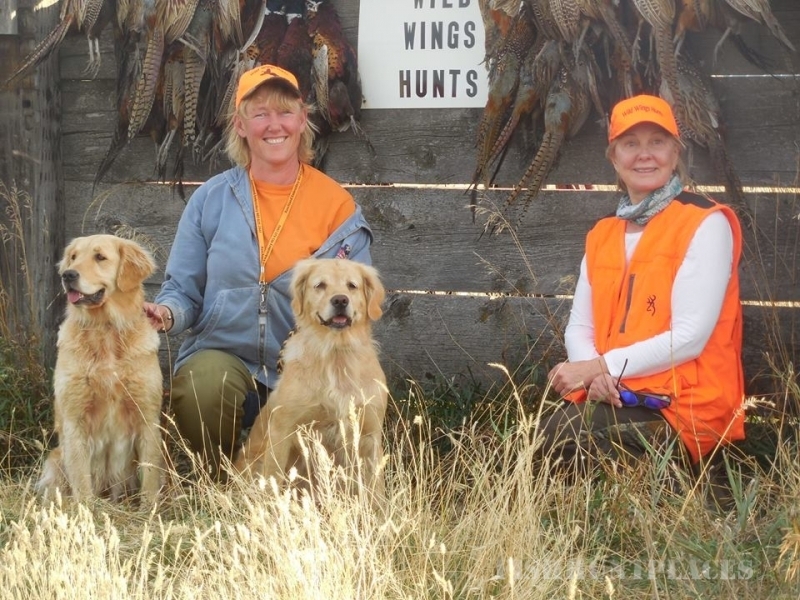 Wild Wings Hunts, home to hard flying rooster pheasant, the finest in well trained gundogs, and seasoned handlers to make your holiday pheasant hunt, the best experience under the Big Sky Country of Montana! 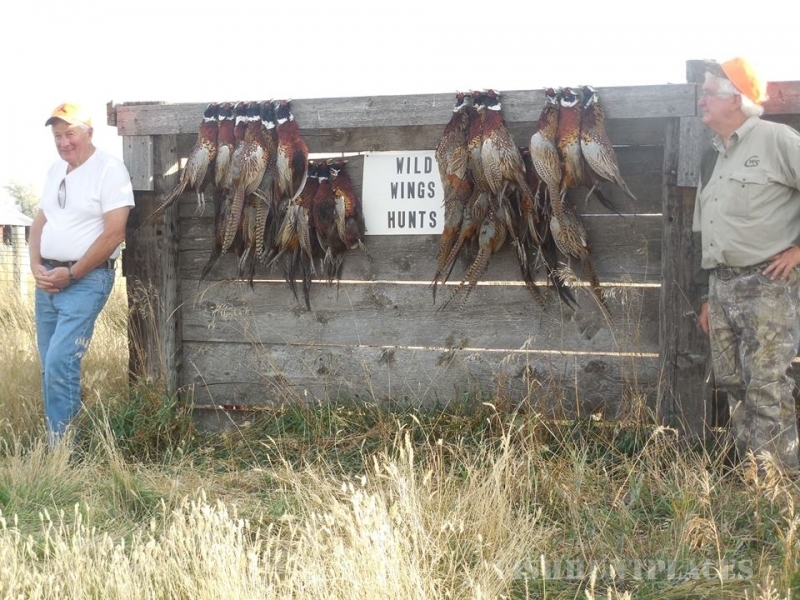 Wild Wings Hunts is a licensed Montana shooting preserve located just outside of Great Falls, Montana. 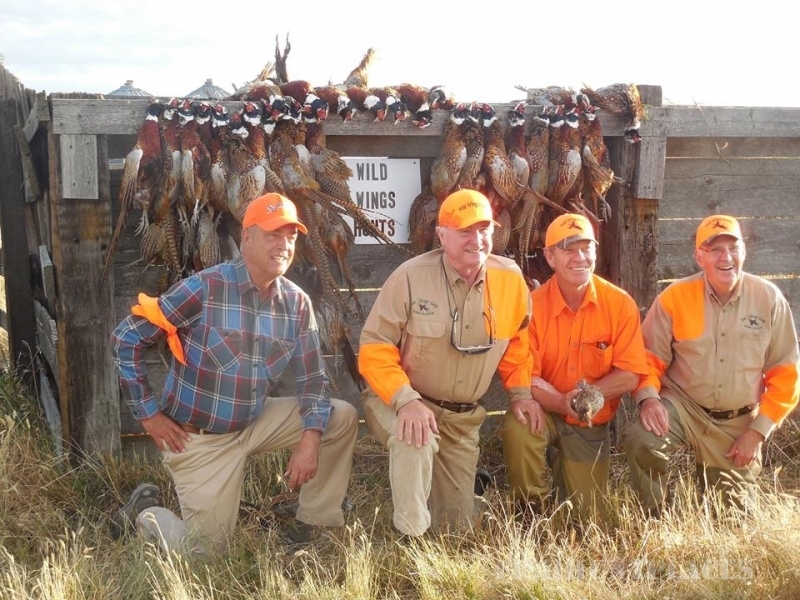 Open from Sept 1 to March 31, we offer the finest game bird hunting experience. Hunt 800 acres with a variety of terrain. 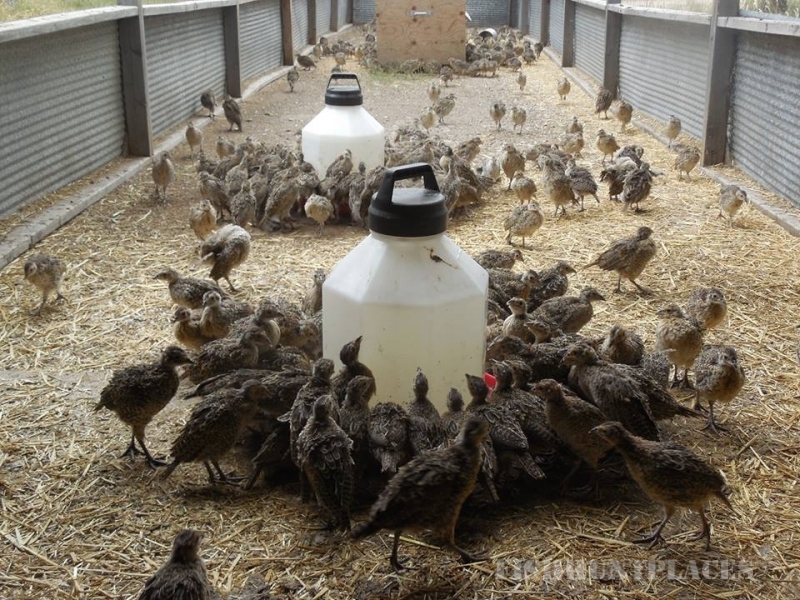 With no set bag limits, we offer more flushes and shooting in a typical two day package, than some hunters will see in an entire season of hunting. 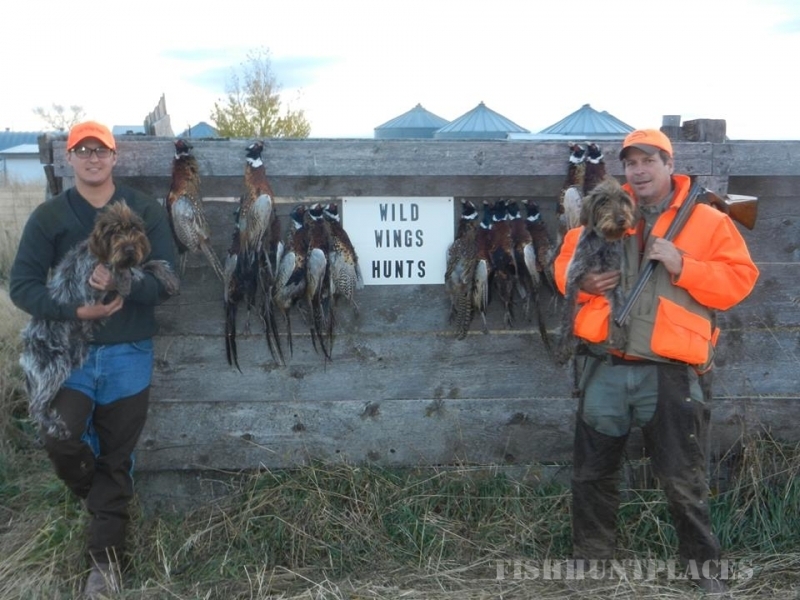 We entertain a large number of Canadian hunters and Canadian Holiday reservations. 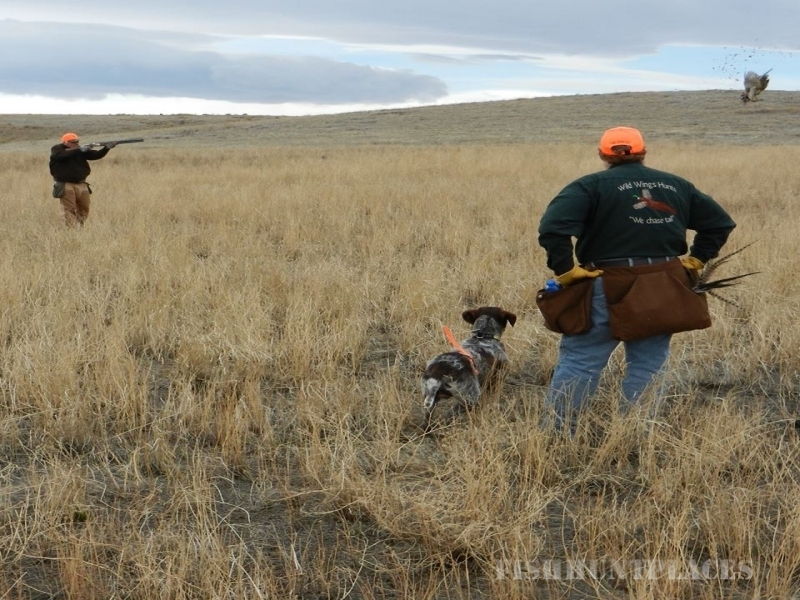 Private Montana pheasant hunting at it's best. 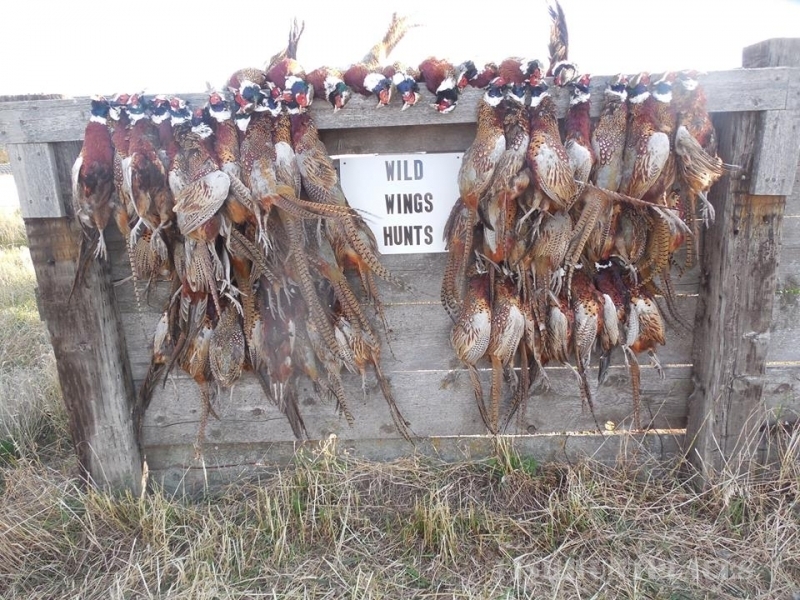 If you are looking for an opportunity to extend your pheasant hunting season or maybe a brush up for your dog or young pup or perhaps you and your wife are looking for a holiday excursion, someplace exotic and different then you will find Wild Wings Hunts a wonderful hunting and leisure experience.